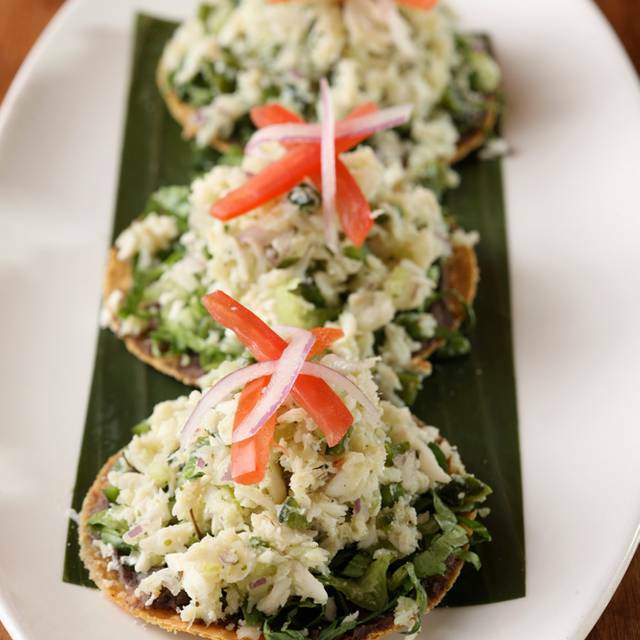 You must make reservations at least 5 minutes in advance of the time at Rosa Mexicano - DC. Valet parking available daily for dinner only. Garage parking available Monday to Saturday as space permits. Corazones en Fuego! Celebrate Valentine’s Day with our special cocktail built for two - the Hearts on Fire! Served in a cute little pitcher, this blend of tequila, mezcal and pomegranate juice will spice up your love life! We offer a full range of catering options: buffet stations, pre fixe menus, family style menus, passed hors d'ouvres, etc. For Large Party Reservations, please contact: Jennifer Gladsden, jgladsden@rosamexicano.com or 202.783.5522 for more information. 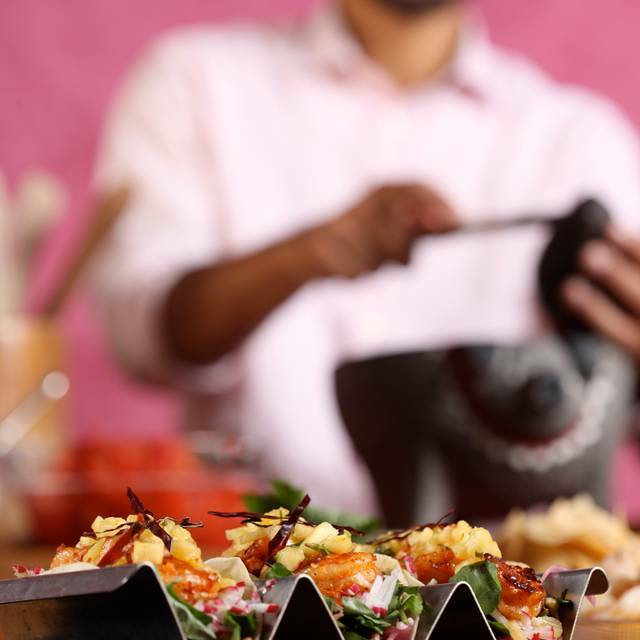 Directly across from the Capital One Arena, Rosa Mexicano has been serving classic Mexican cuisine for over 20 years. 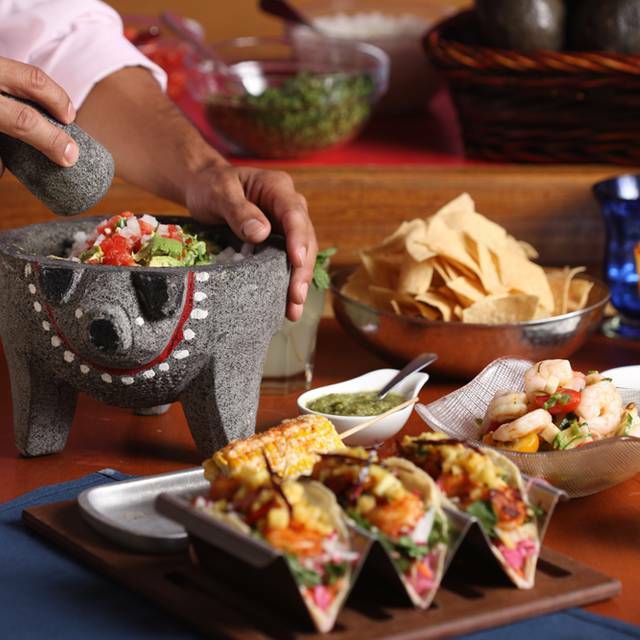 Try the famous guacamole, prepared tableside, & sip a frozen pomegranate margarita while enjoying the festive, stylish and comfortable ambiance. Fiesta at Rosa Mexicano for Cinco de Mayo! Treat mom to our special Mother's Day specials. 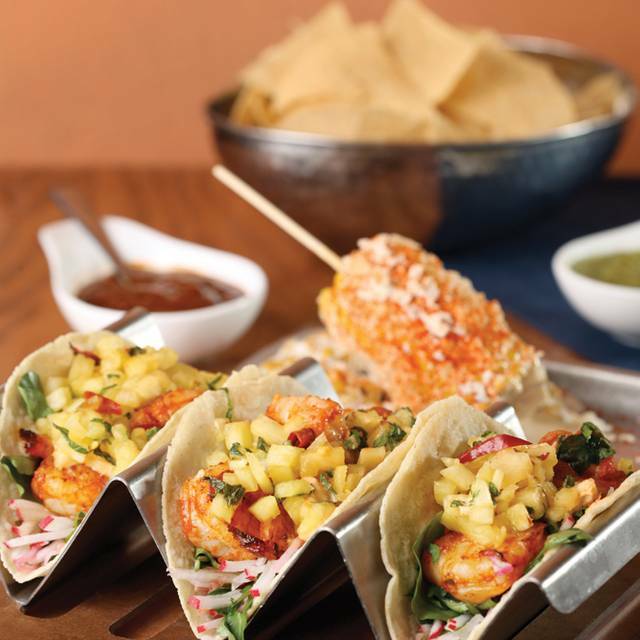 Celebrate dad with our Mexican-spiced Father's Day specials. Great food, fast service. Excellent guacamole! Would easily go with the family again. The guac was amazing, I enjoyed the experience and the drinks were really good!!! Not prepared for the crowd. Drinks came as we finished dinner. The food is usually good but this time it actually made us feel sick. My experience the first time at this location was amazing. My 2nd time, I felt the waiter was too slow to take our order and it was only myself and my husband. I noticed at another table a family of 5 with kids came in after us and they were served quicker than us. Yes I would come again but I hope I don’t get the same waiter. The waiter was very friendly and attentive. The food was very good and the whole group enjoyed the visit. Server was so thoughtful. Food was great! The food is fresh and delicious!! The service is friendly and attentive. Regular check-ins from wait staff kept our drink glasses filled and the food being served a appropriate intervals. When family and friends visit from out of town, this is one of our go-to restaurants. Good food and service during the lunch meal. Made a reservation for 10 and was seated immediately upon arrival. This establishment is very noisy. It was difficult to make conversation and hear fellow diners at our small table due to very loud ambient noise. The food was a bigger problem, however. Three of us left our food nearly untouched. Server did not ask if we had problem with food just took away full plates. Elote was soggy, cold and seasoning was so heavy with mayonnaise flavor it was unpalatable. Entree of crunchy chicken tacos, buchin and carne asade were also came out cold. Overall was an expensive dinner, subpar food both flavor-wise and was not hot. This was not an enjoyable experience. Table side guacamole was fantastic and the other items we purchased were ok. Was difficult to track down our server at times but it could have been because we were there later in the evening. The service was terrible. We had a reservation at 9:45pm and the restaurant was not busy. The server was very slow to come and take our order and slow every other time we needed assistance and the check. Just to be able to order we had to get the attention of the host to assist in tracking down server. Server was not busy serving lots of other tables either. He would either stand back by the corner bar or disappeared. It was a delicious meal with good service. When I went there was a Caps game that night, so it was a bit louder than I would have liked, but it was still a good experience. Worth the money. Bar was fantastic! Guacamole was amazing. We dined outside and enjoyed the city and area. Food delicious as always but we sat outside this time and service was terrible. We would have order more food and drinks if someone had actually checked on us. Other than the noise level I have only praise for the restaurant. The tacos are like street tacos- which I prefer to "Americanized" versions. Although the menu is more limited than some other restaurants-the options provide a wide range of choices. During the visit the Caps were playing in the play-offs--so the noise level was more intense than other visits. The service was not great - our area did not seem to be especially busy (at one point several tables were standing and talking to each other, which was awkward for seated tables) - but we still waited for water refills, food orders, and finally, the check. My companion's chicken was slightly under-cooked and my quesadilla lacked any real flavor. The margarita had not been mixed/stirred/shaken at all and tasted awful, a surprise given the $13 price point. Overall a disappointing experience. We love Rosa. Great atmosphere pre-game, even if it is loud. Love the food, and the service. Very attentive staff. We will be back!!!! The guacamole gets smaller every time and it was not even good - the avocados were not ripe. This is an excellent restaurant with a very attentive service and delicious food! 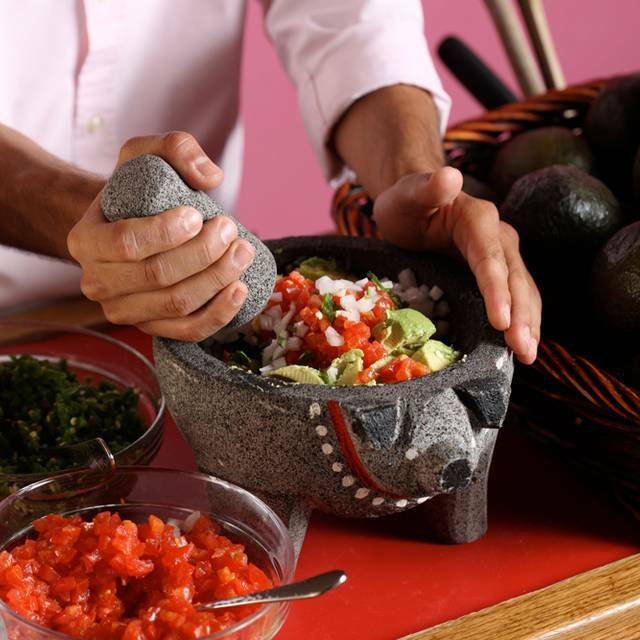 Guacamole was freshly made and test great. Definitely a place to recommend. Management petrified of customers using vertical id- even thought the identification is 100% legal and accepted by all 50 states. Really disappointed by the lack of customer service. This was my first visit to DC and the restaurant was recommended by the hotel. The food was delicious and the presentation was very nice. The service staff is friendly and attentive. I was totally happy with this dining experience. I will always return when in town. Mojitos and guac were fantastic. The fish tacos could have used a little more seasoning but overall everything was great! Guacamole was unbelievable. Made fresh infront of you. Unfortunately mains were just ok. The service was slow, however the manager kept coming by to check up on us and there was a Caps game on. The food was amazing and I’m excited to come back! Some of the worst Mexican food I ever had, especially for the price. The chips have no taste, the salsa seemed like it was out of a jar, and the carne asada was the fattiest piece of meat ever. The fish tacos were just thrown into the tortilla with sense of culinary preparation. If your looking for good Mexican, especially at a heavy price...DO NOT GO HERE! I guess the answer is yes and no. The food is great. But our service was sooooo bad it ruined the evening. 10 minutes till person came to the table, apps taken to wrong table, no refills until we ran down another waiter, 15 minutes to get the dessert menu, wrong desserts brought out. Entire meal took 1 hour and 45 minutes. And the entire place had cleared out for the Caps game. Great food but bad experience. Perfect spot for dinner before an event at the Capital One Center. Great margaritas but the usually excellent guacamole was less than expected this time. The authentic specials along with the chips and salsa make it a great choice for dinner or lunch. We were in DC visiting our daughter in college. Felt like Mexican and had seen the restaurant on previous trips. Looked invited so we booked a table for 3. Decent menu, great food but terrible service. The cocktails seem to be batch-made because the waiter, who really didn’t want to be there, said they were out of the Single Barrel cocktail I ordered and it’d be 3 weeks (yes, weeks) before the next batch was ready. Their plain house margarita was good and pretty much all we needed. The waiter, Wilmer, took our appetizer order before drinks, odd but we went with it. Save your money and forget the guacamole. They have the cool carts for it, we expected a little show, but got nothing but average product. My grocery store has better guacamole. The worst part of the service was that fact that we were only through half of our entree and the waiter brought out the dessert menus! Seriously? He didn’t want to be there and obviously didn’t want us to be there. 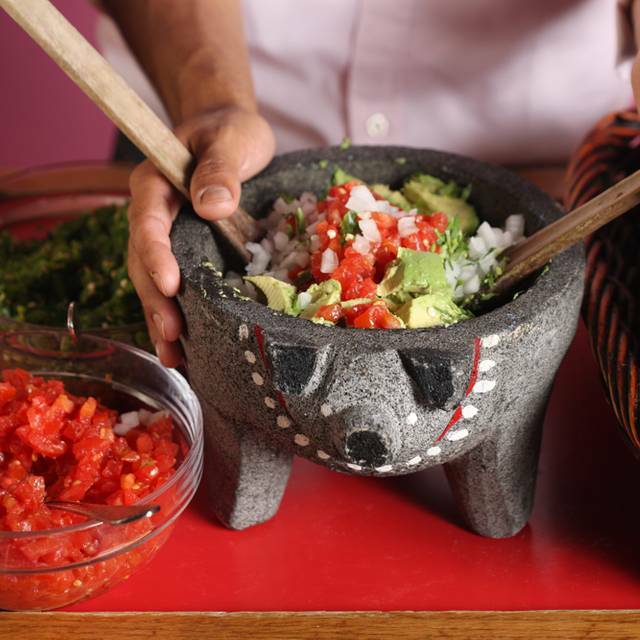 Given the food scene in DC, there are better options that Rosa Mexicano! 3 days later: I look at my card account online and I was was charged $30 beyond my receipt which I kept and was able to dispute very easily through my card bank. It's too bad, I was really looking forward to that meal! Our 23 year old cousin was with us and we were grabbing dinner before the Wizards game. He presented his valid ID which happened to be from out of state and vertical. We then learned about the "no vertical id" policy that is maintained at the company level where Rosa Mexicano does not accept any id's that are in a vertical format, even if they are valid and show the person is of legal age to drink. We chose to leave before ordering anything. We were told by the manager that the odds were about "50-50" we would run across this acceptance issue at other DC restaurants and bars, when in fact we had no issues at any other location throughout the weekend. 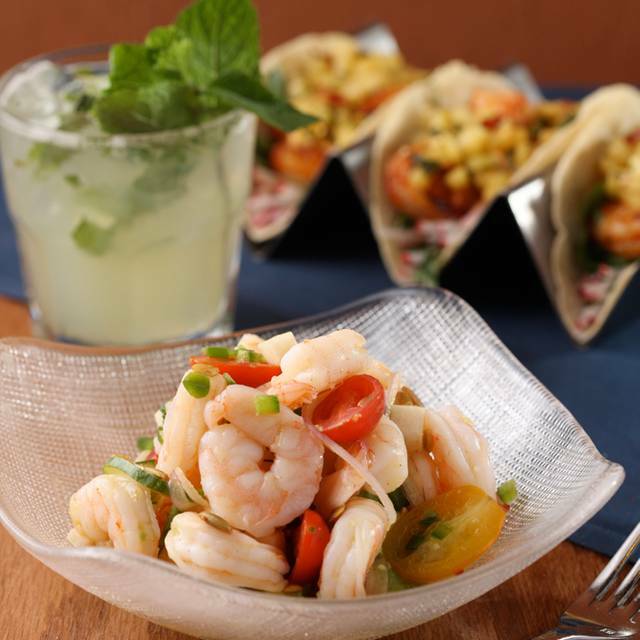 Rosa Mexicano is ultra-conservative about a policy that most locations in Washington DC seem to have no issues. Their corporate office needs to wake up, this has cost them our business due to their over-the-top risk aversion. We were seated promptly. The meal was delicious. The staff was not always as attendant as you might hope. I feel like they need to check in a little more frequently to see if anything is necessary. Food was great and service excellent even during a full house prior to a Capitals game. Must have reservations! Valet parking took about 15 min to get the car after we finished so don't plan to make a quick getaway if you use their valet service. VEry busy night; service slow and waiter messed up the bills badly. Food was not good enough. To outweigh the problems. made a reservation for dinner before a Caps game. Can't get more convenient than this place, it's just across the street. yes it's loud, you just have to get over that i guess. but the food was delicious, ordered the pork shank and OMG it was delicious, never had anything better. It was huge, my husband and I normally split a meal and an appetizer (Chicken flautas) no one was hungry afterwards. Next time we have company in town i plan to take them here!